Navigate: StoreFront / Specials / 2019 Mystery Case! Total retail value over $628! Each case is guaranteed to have 6 Pinot Noirs! 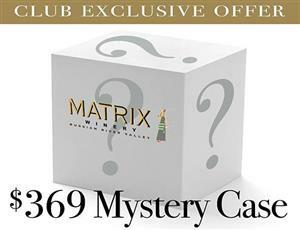 This is a club member exclusive offer, so make sure you are logged in to secure your case!